As a landlord, it is vital to maintain your rental home. Regular upkeep provides safe living conditions and actually saves you money as well. 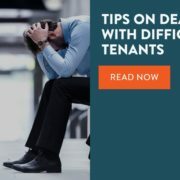 A well-managed rental unit creates happy and satisfied tenants which ultimately reduces turnover, vacancies, evictions, and even legal problems. 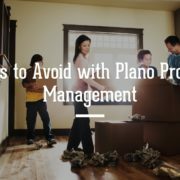 Our Plano property management experts at Specialized Property Management have a few suggestions to help ease the burden of those regular maintenance duties. Tenants are more likely to better care for your home when they see you value your property. Treat your tenants as your customers. Be the landlord you would want to have if renting. Long-term tenants lead to business profitability. Vacancies and tenant turnover end up costing you money as marketing costs and loss of rent income add up. Ignoring maintenance requests does not make them disappear. 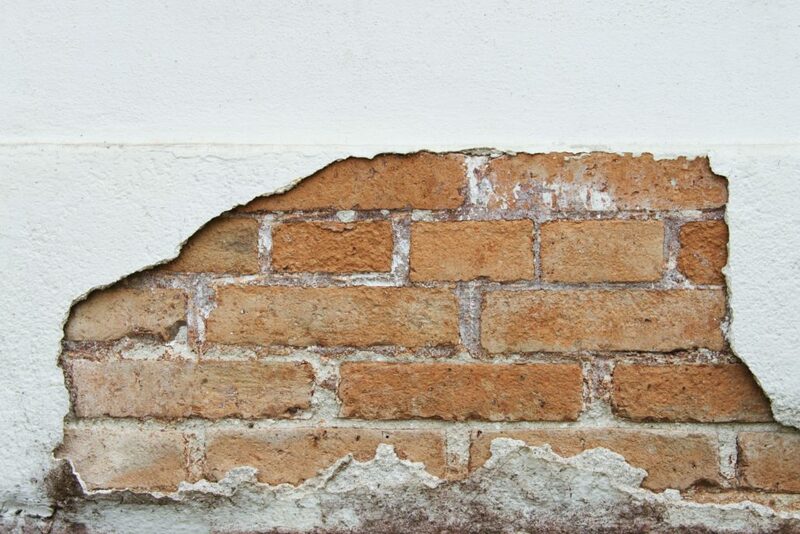 That easy fix often becomes more expensive with time as the home deteriorates while waiting to be repaired. Unwise scrimping on maintenance is poor management and leads to many additional problems. If your property does not meet basic living standards, you face not being in compliance with legal regulations. Violations or legal action that raise questions of liability or accountability definitely impact your profitability. 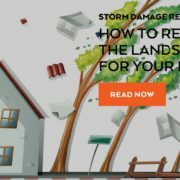 It is easier and cheaper to take care of repairs before they escalate. 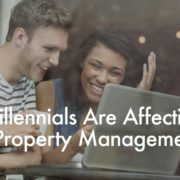 As the leader in rental property management in Dallas, Specialized Property Management has vendors and service providers that can care for all your maintenance needs at a discounted rate. Be mentally prepared for maintenance repairs. Appliances break. Plumbing gives out. Tenant emergencies happen. Repairs come any time of the day or night, even on weekends and holidays. The Plano property management team at Specialized Property Management can take over all your maintenance duties. Our experts will take those midnight calls for you. Leave the stress of addressing all those repairs to our experienced professionals. Contact us today.